Take the Mystery Out of Robotic Workflows! Get the Facts! 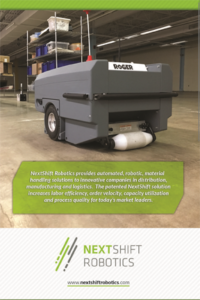 Find out what you really need in an autonomous mobile robot solution.